While both popular, Connor Franta and Jessie Paege are two names that are rarely used in tandem. However, the two would likely not only make good friends but great collaboration partners. Connor Franta is one of YouTube’s original vloggers. Inspired by watching others such as Shane Dawson, he began vlogging in 2011. His channel gained popularity when he joined the collaboration group Our2ndLife. In July 2014, however, he split from Our2ndLife and set out on his own once more. At the 42nd People’s Choice Award he won ‘Favorite YouTube Star.’ His successes continued into 2015 when his memoir, titled ‘A Work in Progress’ became a bestseller on many major lists and he won that year’s Goodreads Choice Awards Best Memoir & Autobiography. 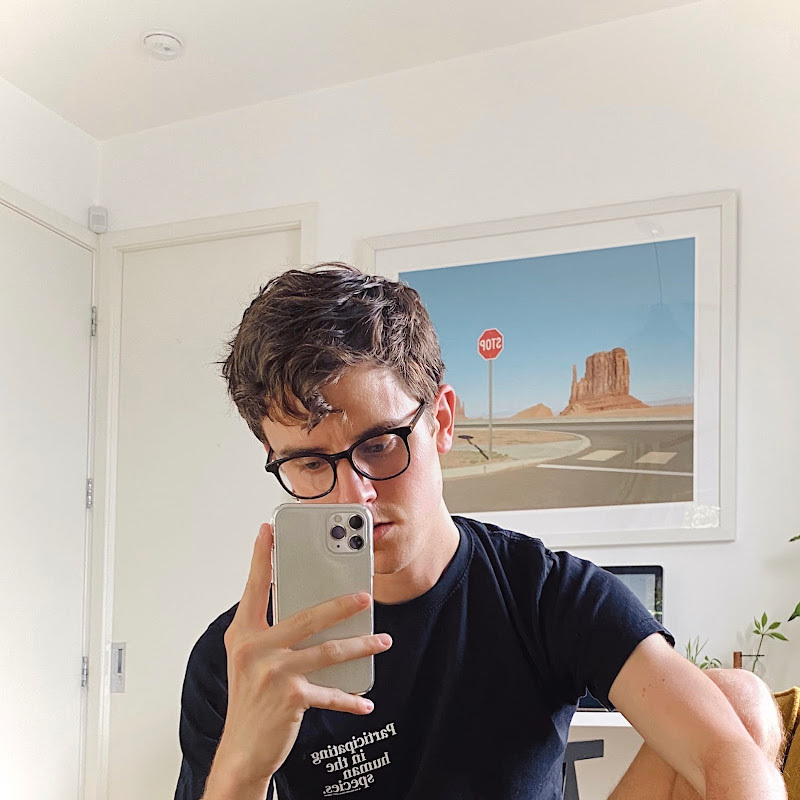 In present-day Connor is an irregular vlogger, but what he lacks in quantity he makes up for with quality, thoughtful vlogs, interesting collabs, and artistic videos. He has diversified his business ventures and spread from just YouTube to music, clothing, writing, coffee, and lifestyle products. Despite stepping away from the video platform, Connor Franta is still a mainstay of YouTube culture, known as one of the original trio of officially ‘out’ gay icons. His friends, YouTube phenomenon Tyler Oakley and talented musician Troye Sivan round out the group. Connor’s coming out video sparked conversation and debate all over YouTube, Twitter, and Instagram, and cemented his place in YouTube history. Jessie Paege runs a much smaller channel than Connor, 1.5 million subs to his 5.5 million, but she started much more recently. Originally called glamwithjessie, Jessie started her fashion and lifestyle vlog channel at only 14 years old. She, like Connor, grew up watching vloggers that she admired and aspired to be like. 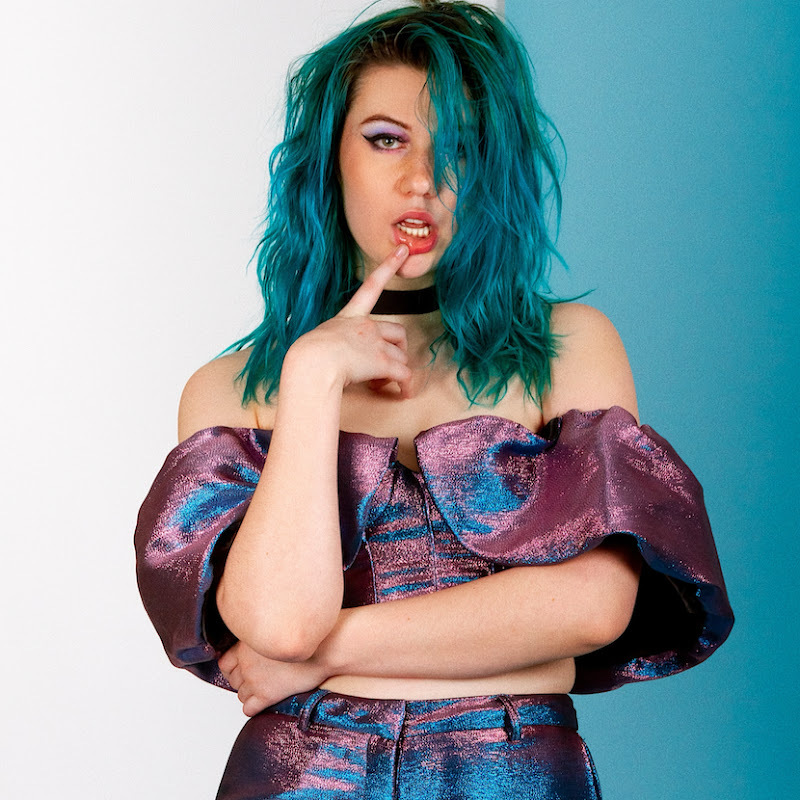 Thanks to her channel’s steady growth and loyal fans, Jessie has appeared in TV series such as ‘Guidance’ and ‘AwesomenessTV.’ She is also a talented musician, and once joined a band as their lead guitarist. Bands and music feature heavily in her videos and fashion, and she uses playing guitar as a way to clear her mind and help her relax. Self-care features heavily in both Connor’s and Jessie’s videos, which is just one of several reasons that they would make great videos together. Their content focuses on accepting yourself, with Connor encouraging mostly LGBTQA youth and Jessie aiming more towards introverts and high schoolers around her age who struggle with depression, eating disorders, and the like. Both advocate heavily for LGBTQA rights, tweeting often and passionately about the subject. Connor and Jessie also do their best to leverage their platform to call followers to action and do as much charity work as they can do. However much we may like to see the two working together, however, there are some roadblocks. They don’t tend to move in the same YouTube circles. Connor belongs to an older generation of vloggers that includes people like Marcus Butler, Tyler Oakley, and Troye Sivan, all of who are slowly diversifying their occupations and moving away from YouTube. Jessie, on the other hand, is friends with many of the younger girls who represent the up and coming YouTubers of the next few years. Niki and Gabi, Alisha Marie, and Alyson Stoner are all included in this group. In addition, Connor’s channel tends to be more artistic, with thoughtful and introspective vlogs, while Jessie focuses heavily on community interaction, mental health help, and funny vlogs to connect to a younger audience. While there are a lot of roadblocks to collaboration between Connor Franta and Jessie Paege, nothing is impossible. If you’d love to see this collaboration happen in real life. Check out the Connor Franta x Jessie Paege collaboration campaign on Vlogfund and upvote it to let the world know that this collab is much needed.